A native of Augusta, Maine, Amanda earned her Bachelor of Arts in Political Science and English Literature from Rice University in Houston, Texas; during which time she participated in a study abroad program in peace and conflict studies with the School for International Training (Israel, Palestine, Jordan). Amanda is a Certified Community Mediator. This notable course of education was followed by a Masters of Clinical Social Work, which Amanda earned from the Smith School for Social Work in Northhampton, Massachusetts. After earning her License in Clinical Social Work, Amanda returned to practice in Western Maine and was accepted into the National Health Service Corps. Key positions among Amanda’s diverse résumé include: Team Leader and Clinical Supervisor at Tri-County Mental Health Services in Bridgton, ME; Child, Adult, and Family Therapist within an outpatient, primarily school-based services program; School-based Social Worker in the Lakes Region School District and Bonny Eagle High School; Family Therapist and Intake Coordinator at Hand-in-Hand Day Treatment, Morrison Child and Family Services in Portland, Oregon. For her graduate-level clinical internships, Amanda was a College Mental Health Counselor at the Multi-Cultural Mental Health Center of the University of Colorado, Boulder. She was also an Outpatient Child and Adolescent Therapist intern at the University of New Mexico’s Psychiatric Hospital in Albuquerque, NM. 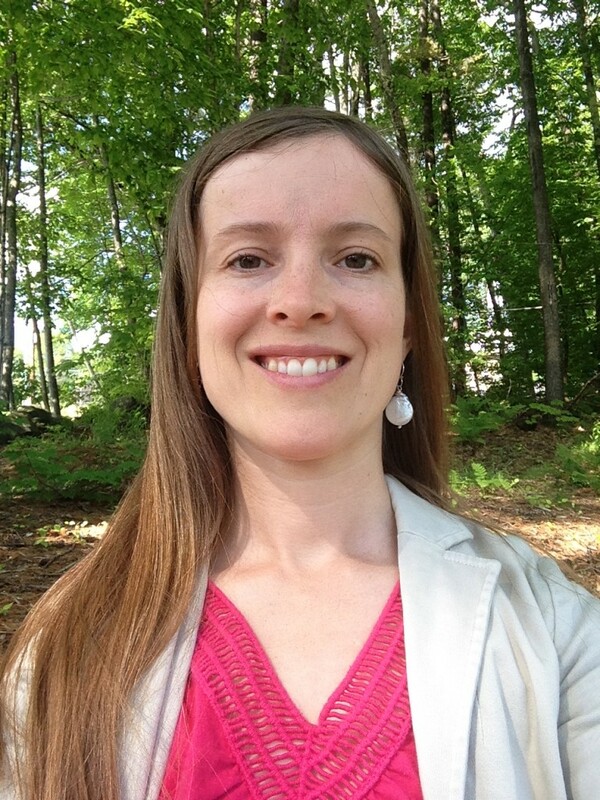 For several years, Amanda served as a Counselor and Director of the Arts Department with Seeds of Peace International Camp in Otisfield, Maine; and was an Educator at primary and secondary schools within the Augusta, Maine school district. Visit Amanda’s Wellness Blog at MindBodyWolverine!